Save on brake repair, transmissions, new tires and Mopar accessories when you use these valuable service coupons. Redeem these coupons at our Westbury Jeep Chrysler Dodge Ram service center. 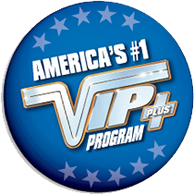 Our auto service professionals are highly trained and use state-of-the-art technology. Oil Changes, New Car Battery, Front Or Rear Brakes… These service specials can save you money at Westbury’s Long Island Service Center. Convenient to Nassau County and Western Suffolk County. 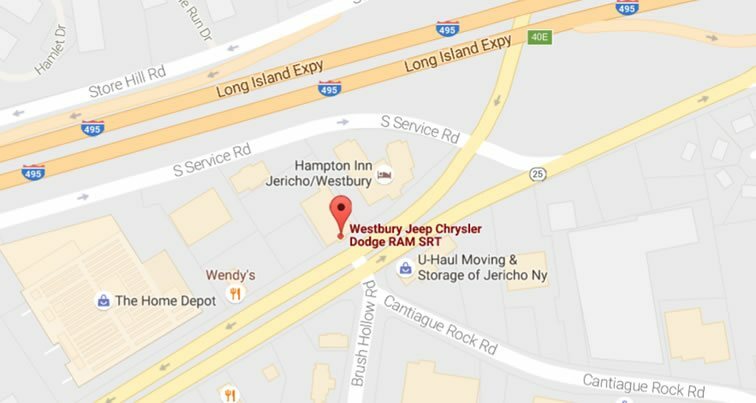 From Port Washington to Jericho NY, it’s worth the drive to trust your vehicle to the car repair experts at Westbury Jeep Chrysler Dodge Ram.